Member tee times may be made seven (7) days in advance. Members are eligible for all Club tournaments. Members may play in all Men’s Day (Tuesday) and Women’s Day League (Thursday) events. 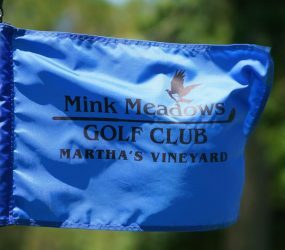 Members are invited to all Club social events (Opening and Closing Season Cocktail Parties and Nine and Dine Golf/Dinner Events). Members may bring guests at reduced rates. Bag storage facility available and lockers/shoe storage in clubhouse. From approximately September 15 to June 15 – May make tee times seven days in advance; does not pay daily green fees; may participate in all Club sponsored events held during that period. 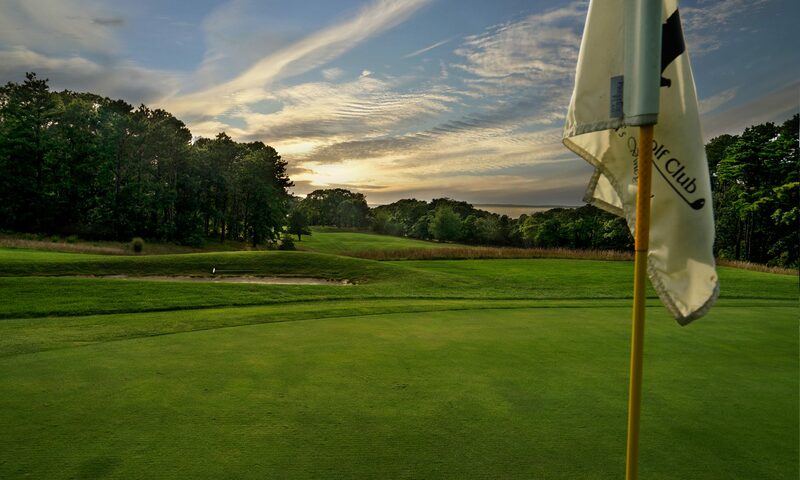 From approximately June 15 to September 15 – May play only twice a week on weekdays only with no green fees. Same as regular member. Upon reaching age 22 must apply for a change in membership status or be dropped from the rolls. Valid only from approximately September 15 to May 15. During that time, same privileges as Regular member. From May 15 to September 15, same rights and privileges as the public. May play Four Times without payment of green fees; may make reservations in the same manner as the public.